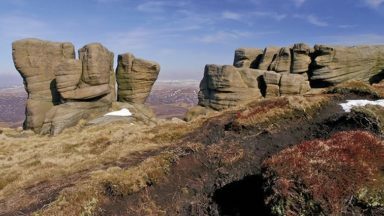 The names of Kinder Scout, Bleaklow and Black Hill are famous for a true UK wilderness walking experience, within easy access of the major cities of Sheffield and Manchester. 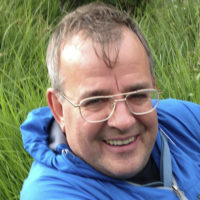 Paul Besley, author of Cicerone's new Dark Peak walking guidebook tells the story of these hills. The Dark Peak of the Peak District National Park is an area of high moorland and peat bog interspersed with gritstone edges and outcrops. 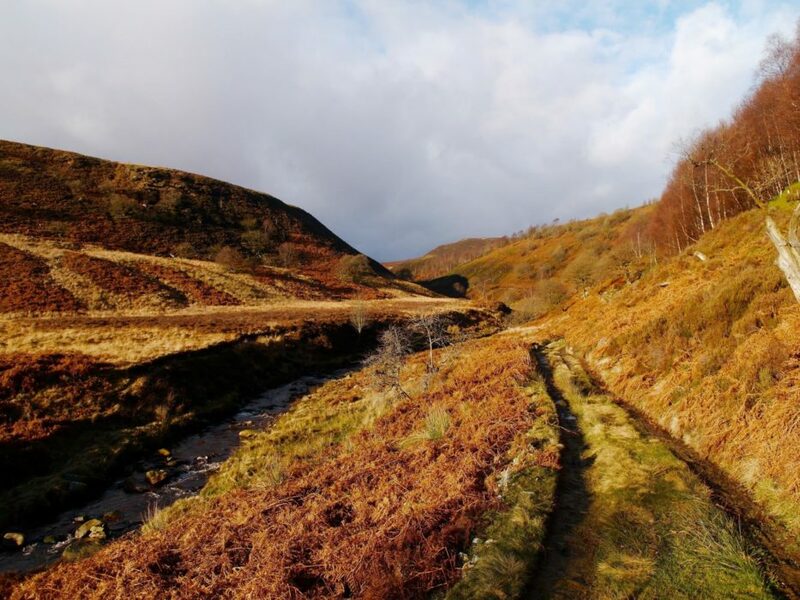 It was the birthplace of the access movements in the early part of the 20th century and was at the heart of the formation of the UK National Parks after World War II. 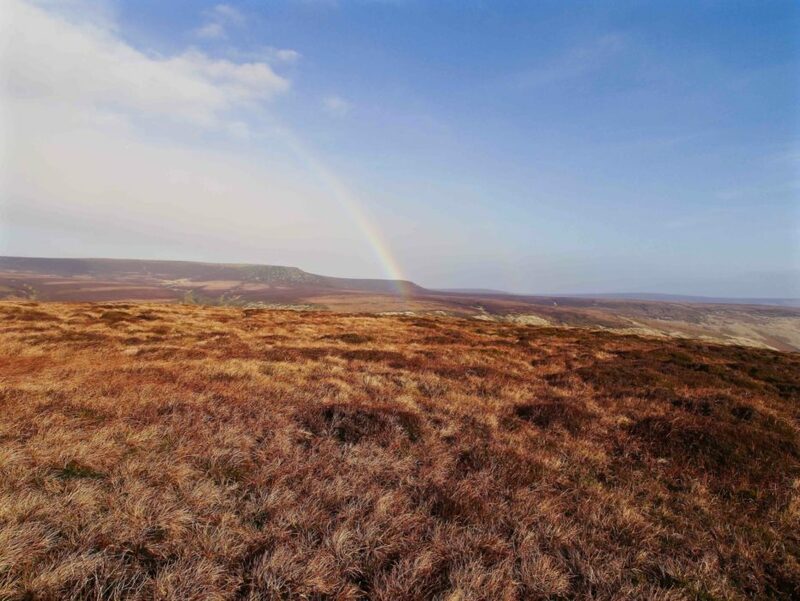 The names of Kinder Scout, Bleaklow, Black Hill, are famous for a true wilderness walking experience, within easy access of the major cities of Sheffield and Manchester. Walkers who perhaps feel the high level of navigation required would be beyond their skill level often overlook this landscape. But with encouragement and a planned approach anyone can learn to enjoy this most special of places. 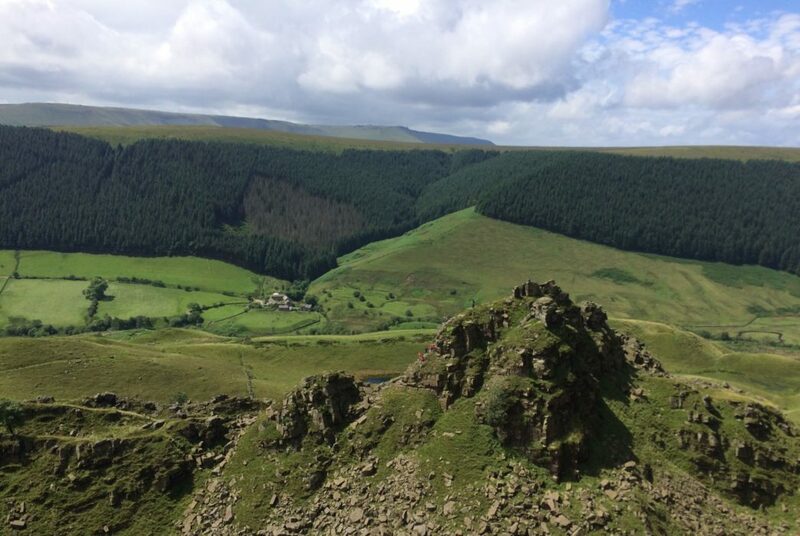 Paul Besley, author of Cicerone's new Dark Peak walking guidebook tells the story of these hills. The Dark Peak. It has no ambiguity in the name save for the fact there is no peak to speak of; it is darkness. Elemental even. No other landscape I know of broods menacingly, waiting for its moment to claim a victim. 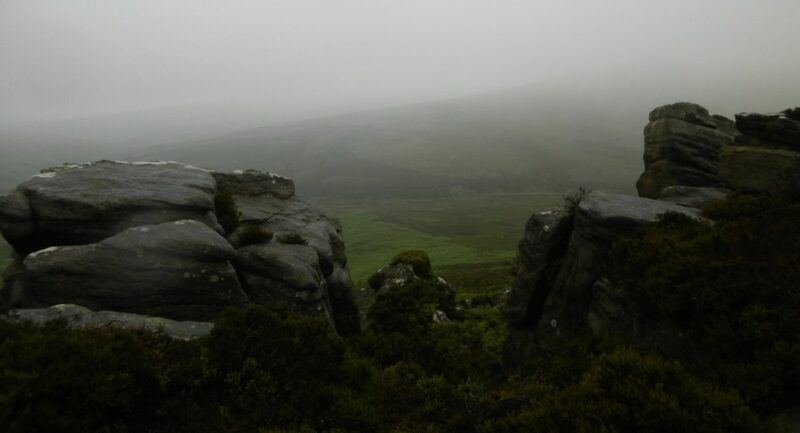 It drapes across the northern edge of the Peak District, tentacles stretching down the east and western flanks, a cap of gritstone and peat that had such a magnetic personality it practically invented the outdoors. From within its bowels came a cry of the open skies that was heard in the industrial heartlands of Manchester and Sheffield. No other landscape in the country was spawned from need. And, since that heady day in 1932, when the then Duke of Devonshire had his gamekeepers and police beat innocent walkers for daring, in yet another mass trespass, to set foot on the land his ancestors stole from the common man and woman, the Dark Peak has lifted its siren call to the people. 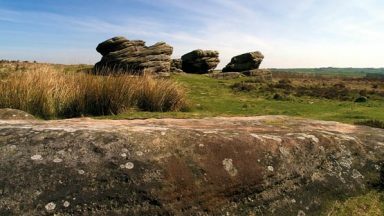 The names of the high moors are spoken in sublime terms, in the true, original meaning of the word, respect borne out of awe and fear. 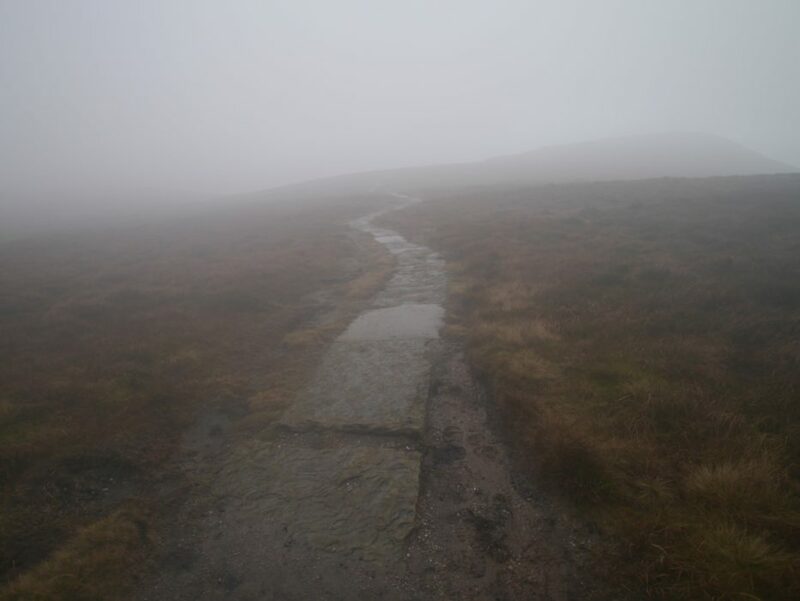 Bleaklow, Saddleworth, Black Hill and the most terrifying of them all Kinder Scout, have well deserved reputations for consuming walkers. People venture tentatively at first into these places. 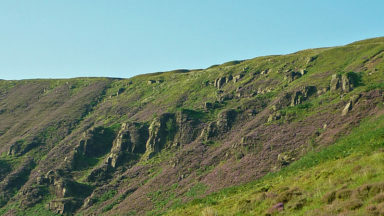 You can see them working their way up Grindsbrook, the old Pennine Way out of Edale. 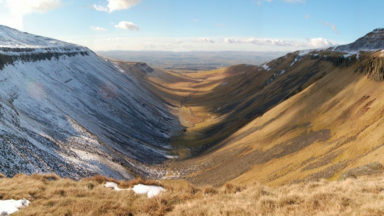 It is easy going, a V-shaped valley with a yellow ribbon of a path that follows the Grinds Brook up to the plateau of Kinder Scout. It is when they get to the top that the trouble starts: which way? All paths seeming to look the same, and none look like the map. How can an edge path lead directly away from the edge they have just arrived on? And so it starts, the making the landscape fit the image they have in their minds. 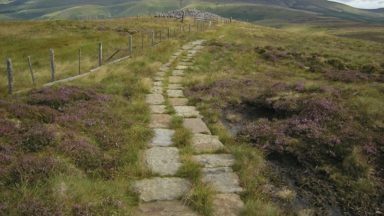 Several hours later, as darkness falls and they find themselves in yet another grough, those peaty canyons that go on forever with seemingly no exit, they stumble out onto the edge path, Edale below them and salvation. They are true adventurers, for they go back the following weekend, this time to a different part of the Dark Peak and repeat the whole process, having a wonderful time, even the groughs now become pleasurable as they gain the experience in avoiding them or probably more usually the knack of getting out of one with a little of ones dignity intact. In such time honoured way they are initiated into the secrets of the Dark Peak. Years later they will be striding out confidently across Westend Moor, bound for Bleaklow Stones on the horizon, walking with a steady pace, breathing in the salty air that blows across this land from the western coast. There is no rush, why hurry when there is all this wonderful landscape to enjoy? 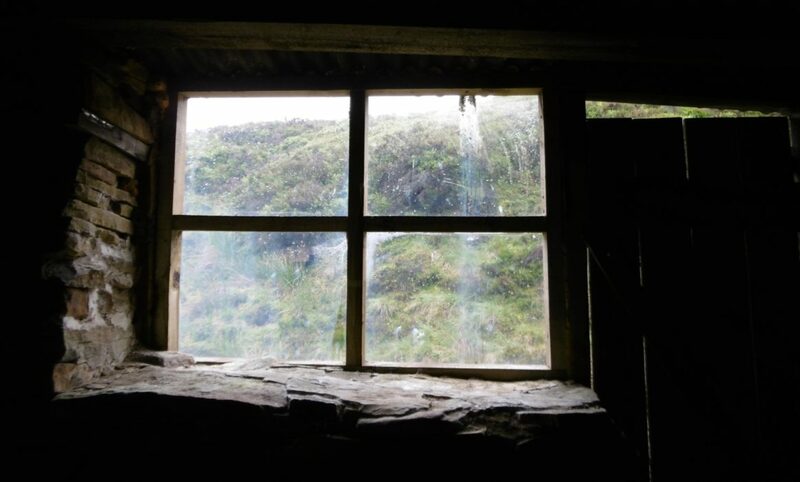 Sitting in the bird hide above Alport Castles, they munch sandwiches and drink from flasks of tea in silence as they watch through the little window, the Peregrine Falcons go about their toil, fetching for the young ones safely nestled on the crags. Below them is Alport Hamlet, a place often overlooked unless you are in the know. They leave the hide and walk on past the trig pillar; at least another five pillars stand watching you from the surrounding hills. Then they are up on to Bleaklow. 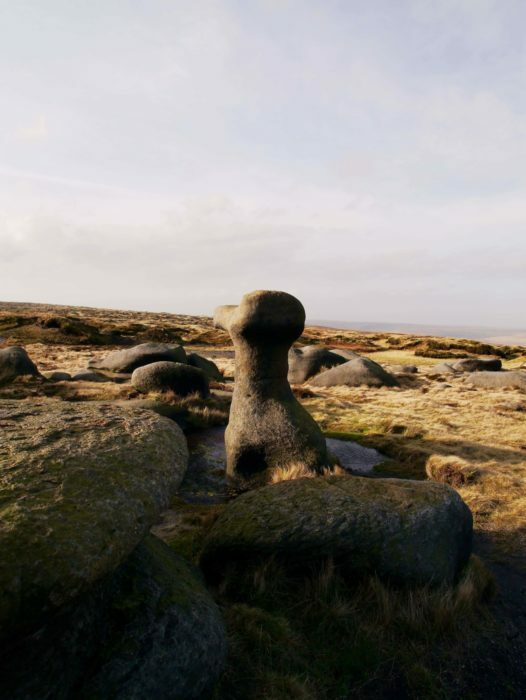 Now the eye scans around gritstone shapes scattered all across the plateau. Hands follow shape, moving over rough gritstone, curves and round edges; nothing is sharp, all is a radius. The sun has warmed the gritstone, feeling comforting to the touch. The colours are greys and greens and a bright yellow where the wind has scoured the surface of the stone. The people walk around the shapes, looking, touching, an open-air gallery of the elements. Stone, wind, sun. Beyond is the moor, stretching as far as the eye can see. These last few years have seen a changing of the landscape. 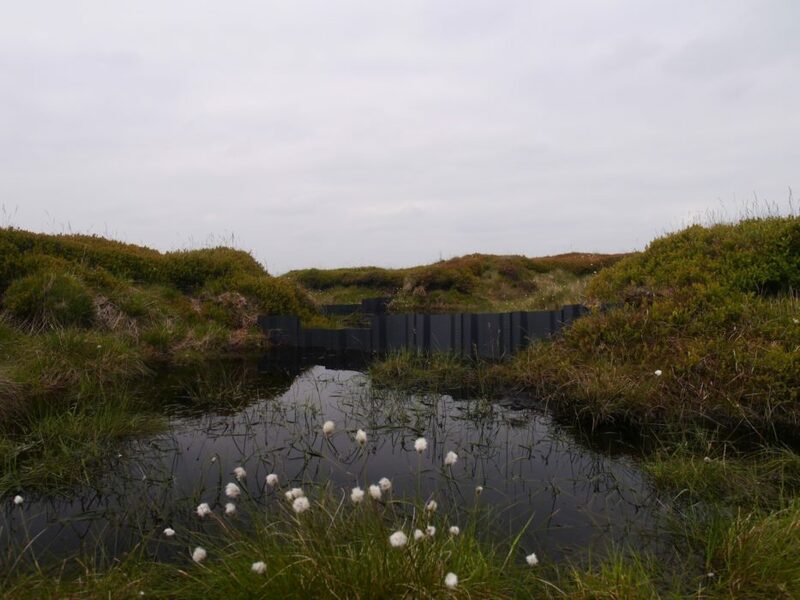 Thousands of tiny dams hold the water, turning groughs into miniature reservoirs, full of sphagnum mosses, billions of sphagnum seedlings dropped across the moor. In time they will create new peat (can you imagine that), actually making the landscape – doesn’t that beat destroying the land. 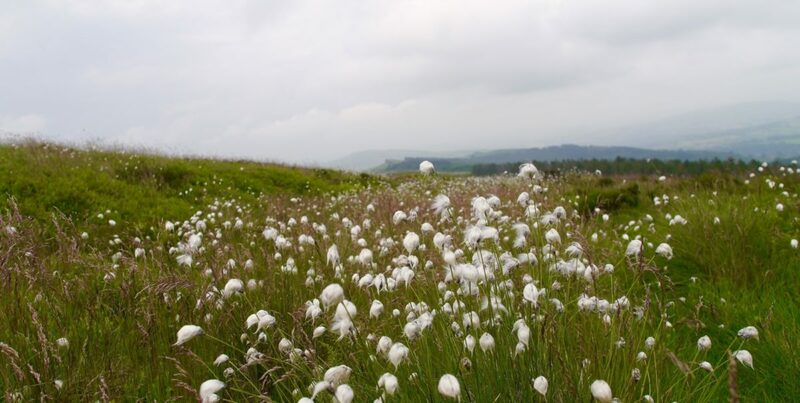 Surrounding the pools of water are swathes of soft grasses, orange and red and yellows dotted with fluffy white Cottongrass. It is a joy to lie back in this soft sweet smelling carpet and look up at the white contrail streaking across the clear blue sky, and the soft grass swaying in the breeze. And nothingness. No sound, just the stillness of being alone in a wilderness. Heading down to the Upper Derwent Valley, following the old shooting track, past the two cabins, one with a door and window and tables and chairs, the other with an open front and nowhere to sit; a microcosm of social standing, the beaters braved the elements whilst the guns lunched in comparative splendour. The track finally decants the walkers into the infant River Derwent, which will flow a further 60 miles to meet the River Trent. Over at the ford, trying not to get feet wet and then the upstream path to Hoar Clough and a scramble through heather and over rock to arrive at the Shepherds Meeting Stones where in days gone by the local Shepherds would meet twice a year to swap errant sheep and tall stories on the border of Derbyshire and Yorkshire. 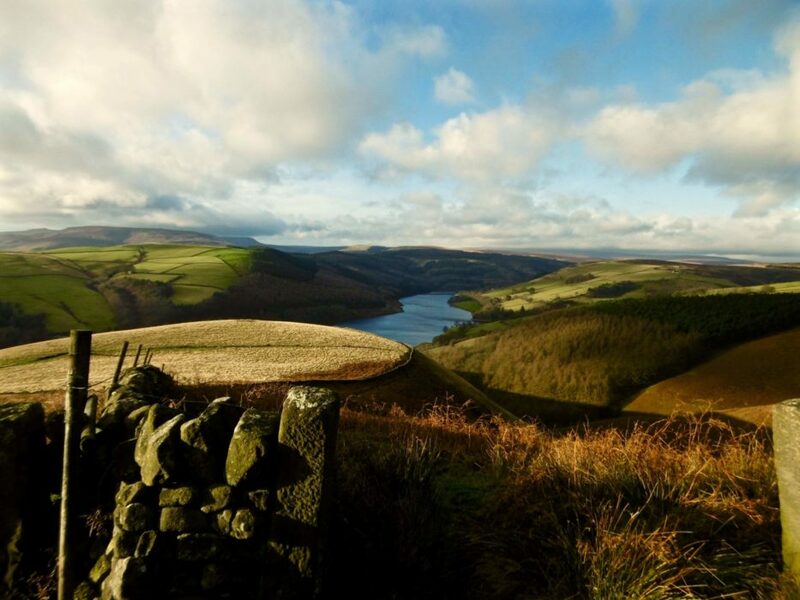 It was once an old packhorse route, connecting the Derwent Valley with the salt ways running along the Longdendale Valley from Cheshire in to Yorkshire, a thin sliver of land kept by the Lords of Cheshire for access to the markets. We walk unknowingly in ancient footsteps in the Dark Peak. Further down the valley the River Derwent passes by a Neolithic burning platform, just a flat area of earth now, but eyes that know how to look can discern the imprint of man. Why burn charcoal here? What kept people in this place? From the Shepherds Meeting Stones the walkers follow the contour line south-east crossing several groughs to arrive at a strange rock formation known as the Horse Stone. It's like a layered meringue and sits on its own near to Horse Stone Naze, a promontory looking out over the Derwent Valley. You can imagine Neolithic man standing there gazing out across the landscape, hunting perhaps or keeping watch for incomers. 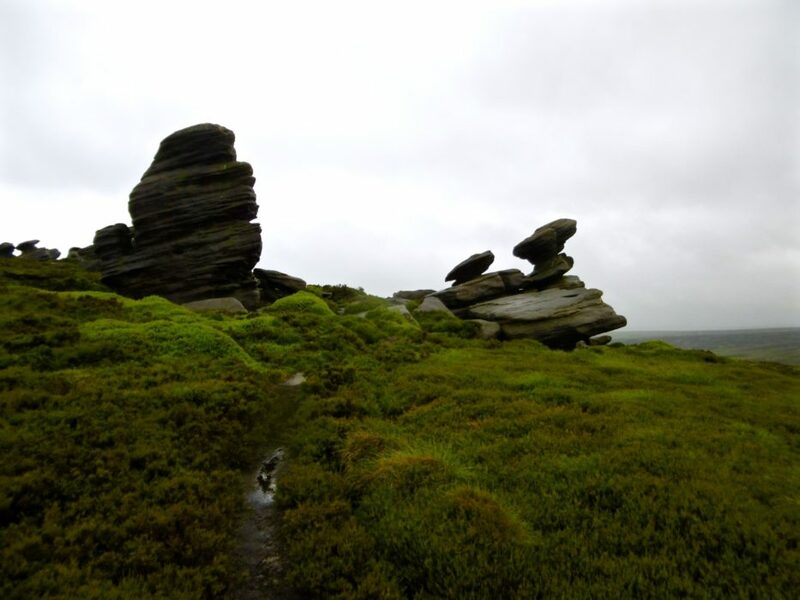 Continuing along the contour line the walkers cross Stainery Clough and walk on towards Crow Edge and its fantastically balanced Rocking Stone. Surely, sooner or later it has to fall, nothing that top-heavy can balance on the head of a pin forever. Around the gritstone edge is heather moorland, managed for the Grouse shooting. If you look closely you can see, dotted in the heather, bright jewels of red. Cloudberries, sharp to the taste, full of juice and, if you are lucky, mixed in with them some Bilberries, sweet and thirst quenching. It is here that you often see one of the Dark Peak's most iconic inhabitants, the mountain hare (Lepus Timidus). They have a habit of following the walker, keeping them company as they struggle up and down the groughs. Winter is the best time to see them, especially a hard winter with plenty of snow on the ground. Then the mountain hare will don his white winter coat, a magnificent sight to see, as he meanders his way across the frozen moorland landscape. It is something no one ever forgets, the sighting of your first winter mountain hare. 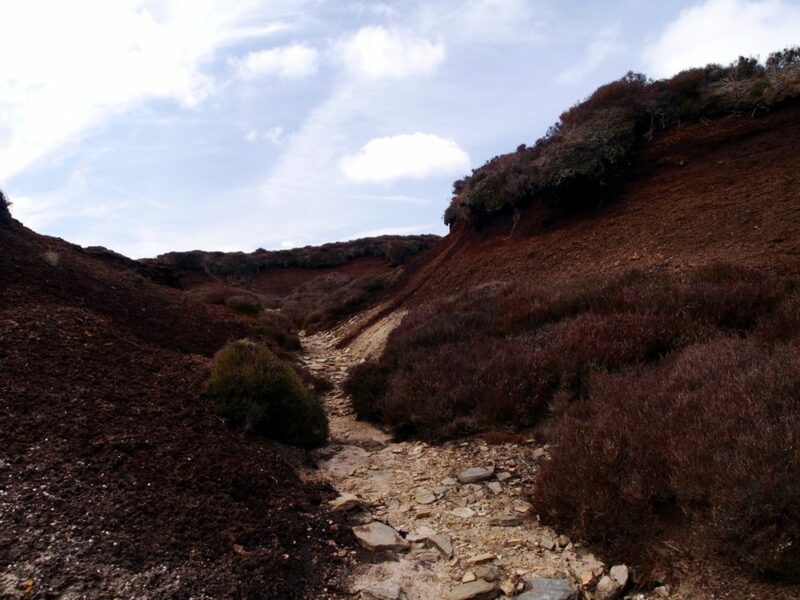 In summer walkers work their way along the faint trod that leads to the top of Broomhead Clough, passing on the way the remains of a military plane, one of many to be found in the Dark Peak. A small cross bears witness to those who died in the crash but are not forgotten. 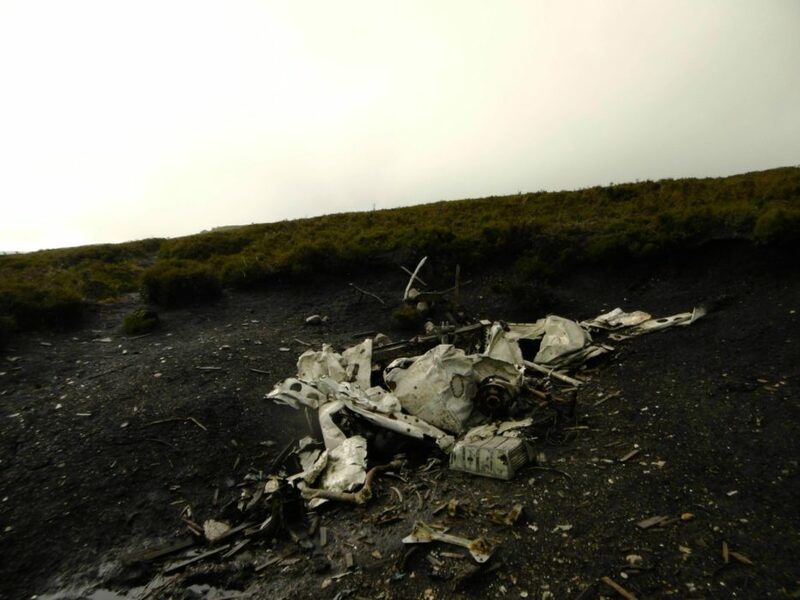 Bits of fuselage and Plexiglas poke out from the dark peat, a gouge in the hillside plots the last few moments of the aircraft. Turning down the hillside from that place and following the line of grouse butts the walkers find themselves on a pleasant track following the River Derwent downstream to the fairy pools by Slippery Stones. 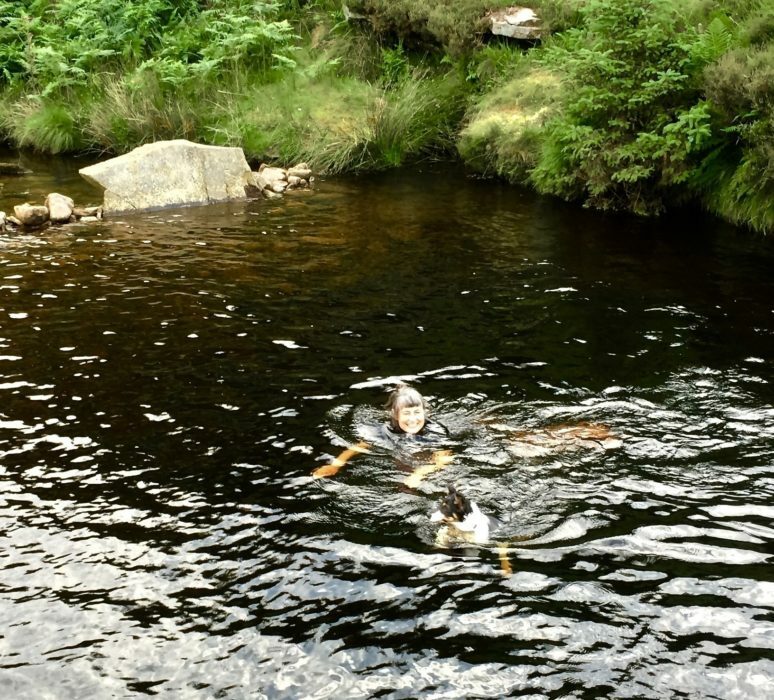 In summer, at the end of a hot day out walking on the moors, the pools' allure becomes too much and walkers strip off their dusty clothes and slip into the cold silky waters of the Derwent, the water dark with the peat. Then the walkers sunbathe on the soft grass, the end of a perfect days walking. This is the Dark Peak we walkers seek to know, full of life and experiences. Dark Peak Walks Book Launch... and two cakes!